Upon completion of her residency training, Dr. Ann R. Landry joined her father, Dr. George Risinger in practice at Centenary Family Medical Center. 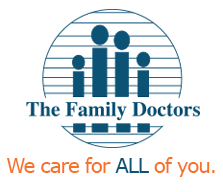 Dr. Landry joined The Family Doctors in 1999 along with her father. Dr. Landry serves as a preceptor to 3rd year medical students from Louisiana State University School of Medicine in New Orleans. Dr. Landry is a past president of the Highland Hospital Medical Staff. 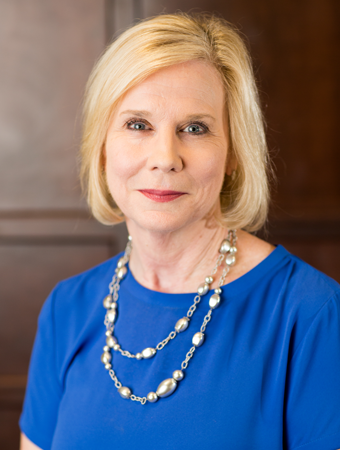 Dr. Landry is a Certified Clinical Densitometrist in reading bone density testing. Dr. Landry is married and has two children. She enjoys reading, gardening, antiques, exercising, spending time at the beach and spending time with her family.